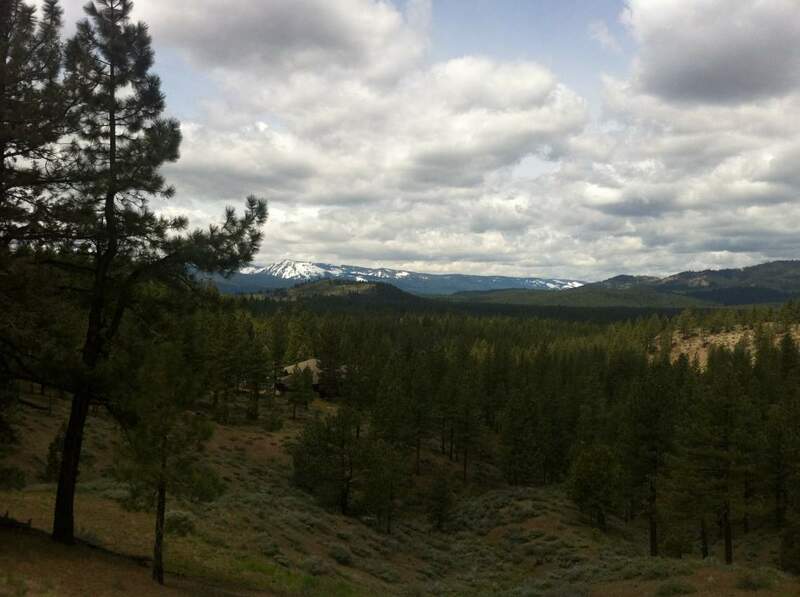 Portola lies on the eastern slope of the Sierra Nevada and along side the Middle Fork of the Feather River. Portola has been described as a railroad town, as the Union Pacific Railroad uses their Station in Portola as a crew change site for the Feather River Route of the Sierra Nevadas. Many residents live in Portola to be close to the schools (K-12th grade) and larger stores for convenience that other Plumas county towns do not offer. Surrounding areas include Lake Davis & Grizzly Ranch.